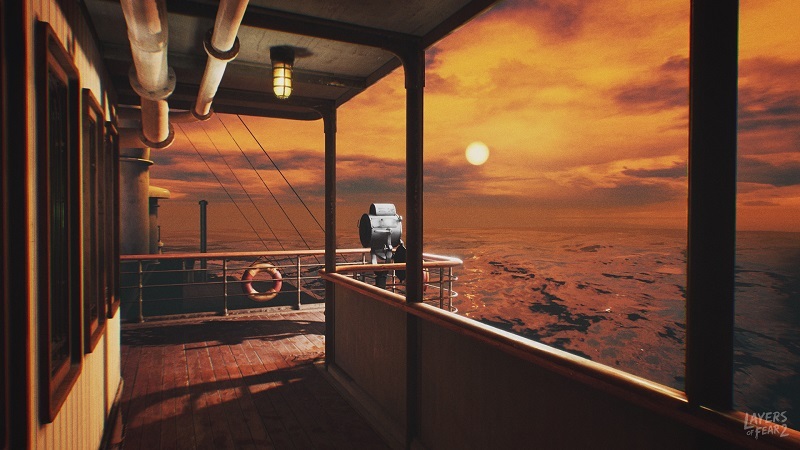 The masterful folks at Bloober Team are gearing up their Layers of Fear sequel to take us to nightmare island, and PAX South 2019 is our first good look at what to expect when we arrive. Layers of Fear 2 continues with the themes of the first game, trading one type of tortured artist for another. 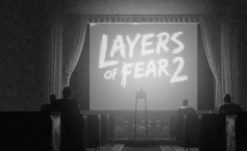 Whereas the first game followed a painter, Layers of Fear 2 revolves around the history of cinema, according to the newly released developer diary. The protagonist is an actor who was offered a role in a new movie by a strange director, with the film set on an ocean liner. The dev diary talks about losing one’s self being an occupational hazard for some actors, so we can expect the lead to not be especially stable. The new gameplay trailer gives us our best look at the game so far, with wonderful narration by Tony Todd of Candyman fame — I hope he’s playing the director of the aforementioned film. We also see various interior of the ship as well as some abstract dream-like environments. After their last game, Observer, I can’t wait to see what the team has conjured up this time. 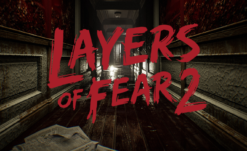 Layers of Fear 2 is set for release sometime this year. I am a little more than excited.